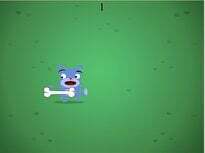 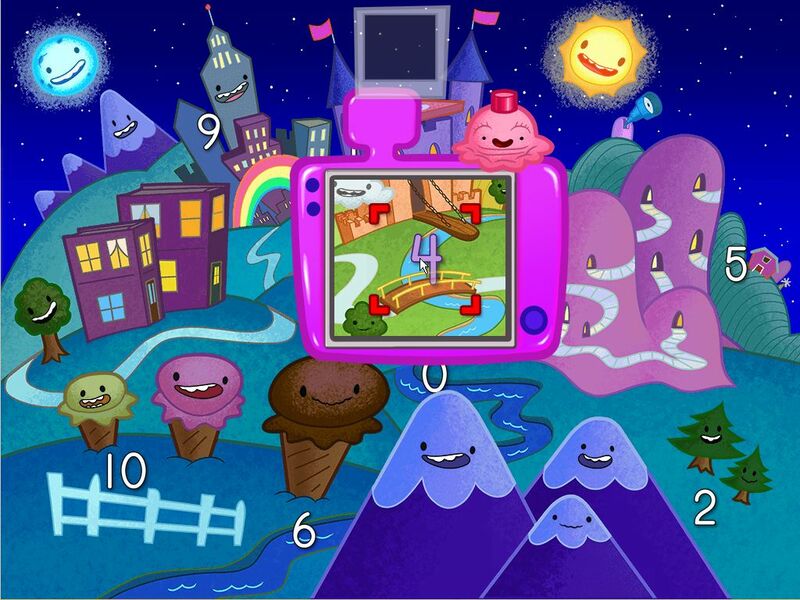 Forget the monster mash ... it's time for monster maths! 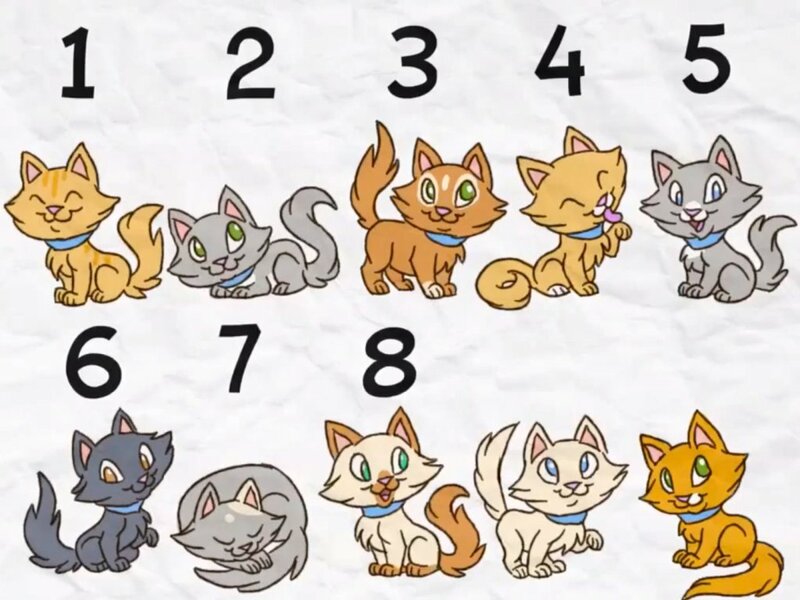 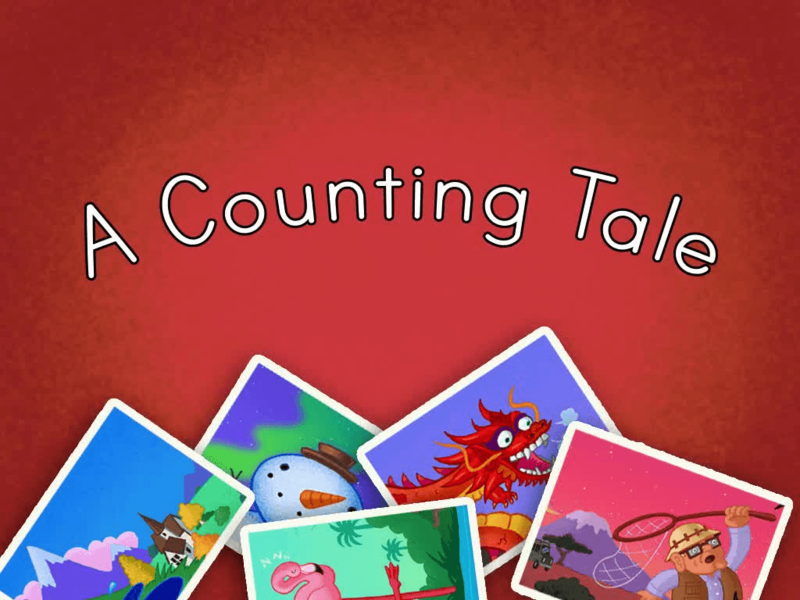 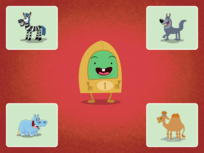 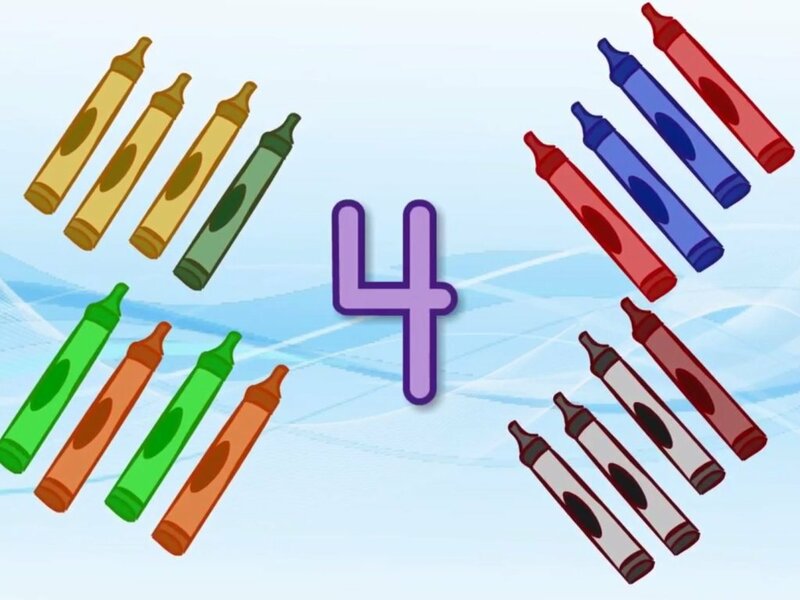 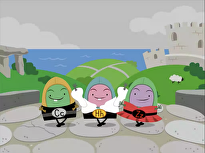 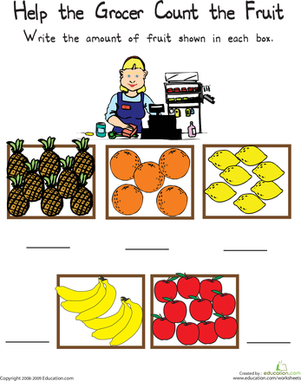 Help your child learn to count the fun way with this catchy numbers 0-10 song. 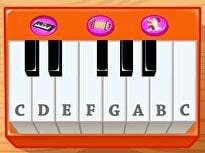 Early learners will practise counting forward and backward, number recognition and one-to-one correspondence as they sing along with this silly monster band. 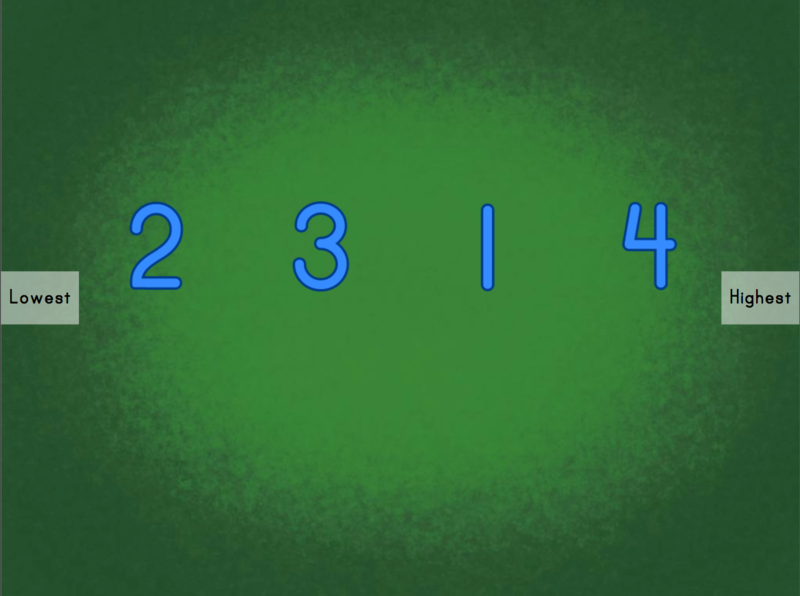 You've heard of buzzwords, but what about buzz numbers? 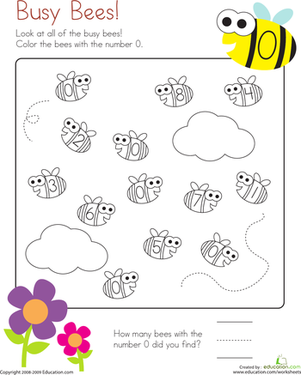 On this worksheet, kids colour just the bees with a 0, then count the bees with 0. 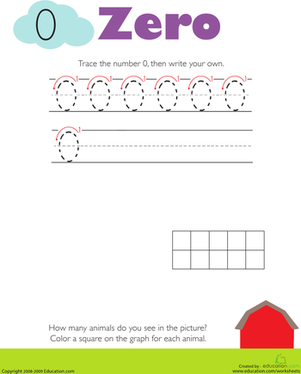 On this year one maths worksheet, kids trace the number 0, then write their own. 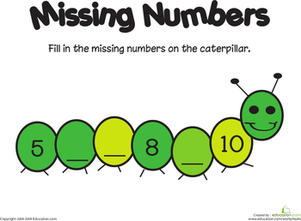 Then they count the animals they see in the picture and make a graph. 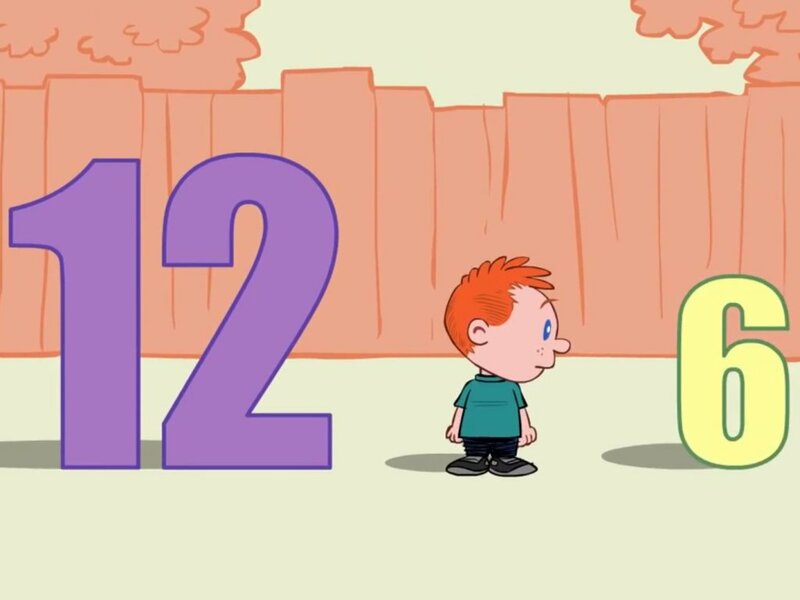 Follow Grandpa Joe as he counts his way across the world in this story that practices numbers one through 10. 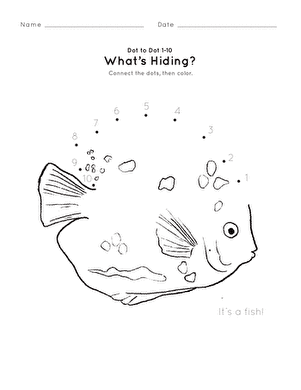 On this year one maths worksheet, kids trace the number 10, then write their own. 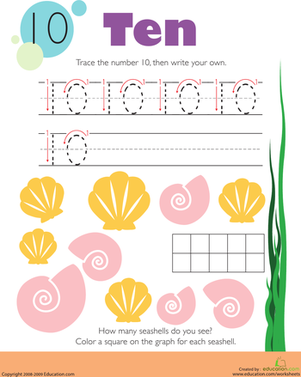 Then they count the shells they see in the picture and make a graph.